Many organizations have dedicated resources and time to fighting the battle against childhood hunger. As a result of their diligent work, there are various programs available to help hungry children. A few examples include federal food assistance programs such as The School Breakfast Program and The National School Lunch Program. Unfortunately, even school-based programs are not enough to combat this problem. This is where the One Initiative hopes to bridge the gap and provide assistance. The One Initiative is a joint effort by C.R. 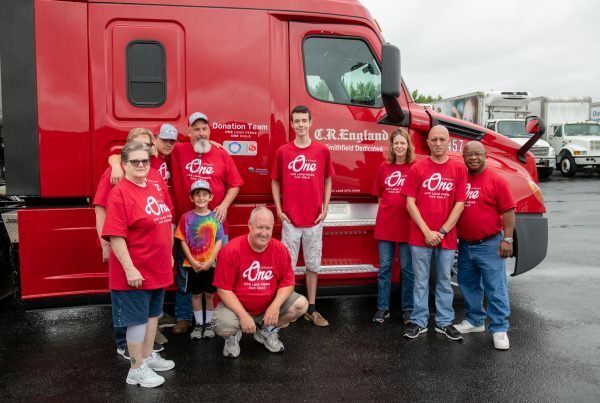 England and England Logistics to fight childhood hunger and feed one million hungry children per year. 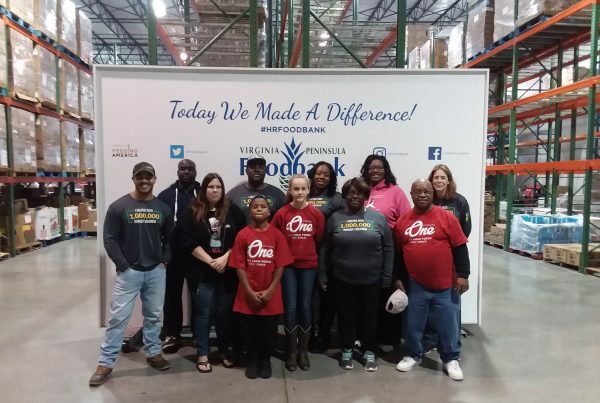 To achieve this mission, both companies donate proceeds from completed business transactions to partnered food banks throughout the nation. These funds are dedicated to food bank programs that specifically benefit children in need. The state of Utah works with local officials to offer meal programs for children. During school hours, eligible children receive a free breakfast and lunch powered by nutritional foods to ensure they get the right fuel for their bodies. Millions of children take advantage of these free meals every school day, but what about when school is not in session? Many school districts offer additional free meals when children are not in class. This often consists of evening meals throughout the school year and daily meals during the summer break. As valuable as these programs are, they are not being utilized to their full potential in many places. 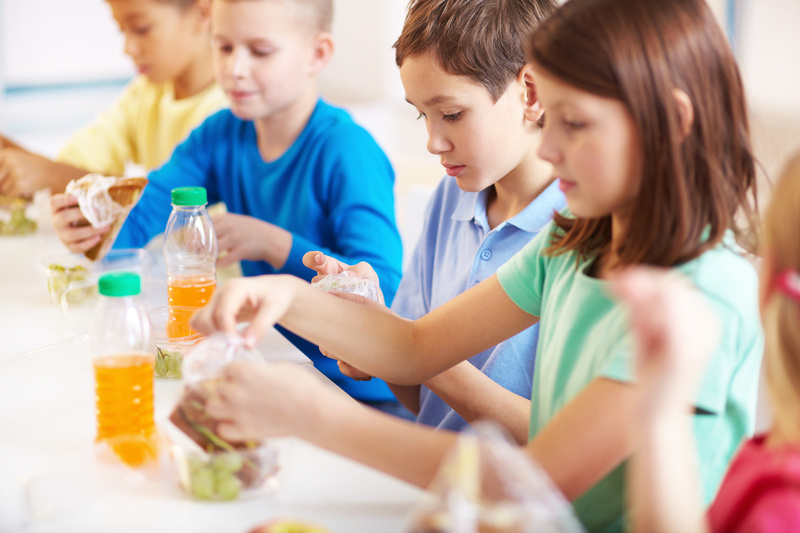 In Mississippi, for example, data shows a significant discrepancy between the number of children who get free lunch and those who actually take advantage of a free supper. The data shows that less than one in 100 qualifying children are eating a full meal at supper time. Among those who are utilizing the after-hours program, the majority choose snacks rather than a full meal. Mississippi is not the only state where this happens. Similar problems are observed around the country, but the reason why isn’t clear. It could be that parents don’t want their children eating supper at the school. Another possible answer could be that parents are not aware that their children can get free meals for supper. Whatever the cause, it is clear that childhood hunger is a nationwide problem. It is our sincere hope that local food banks are being utilized when school programs are not. 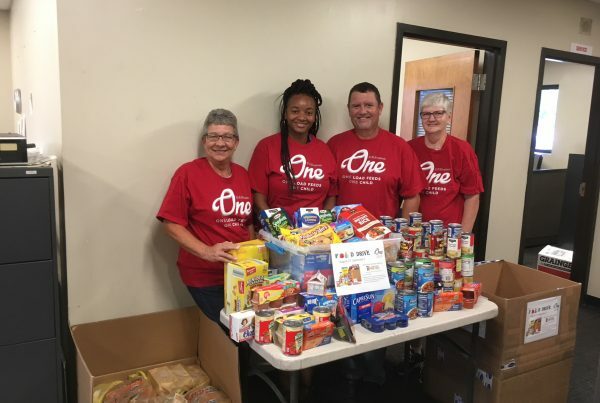 Through our partnership with food banks, the One initiative is dedicated to providing food insecure children with nutritious meal options. Our primary goal is to bring an end to childhood hunger. Whether children get their food from public schools or food banks, we want to ensure they have access to the food needed for a healthy childhood and future. We encourage you to help us with the One initiative by utilizing C.R. England and England Logistics for your logistics services. By working with either of these two companies, you will also be playing a key role in feeding hungry children across the nation. Please visit www.oneagainstchildhoodhunger.com to find out how you can get involved.